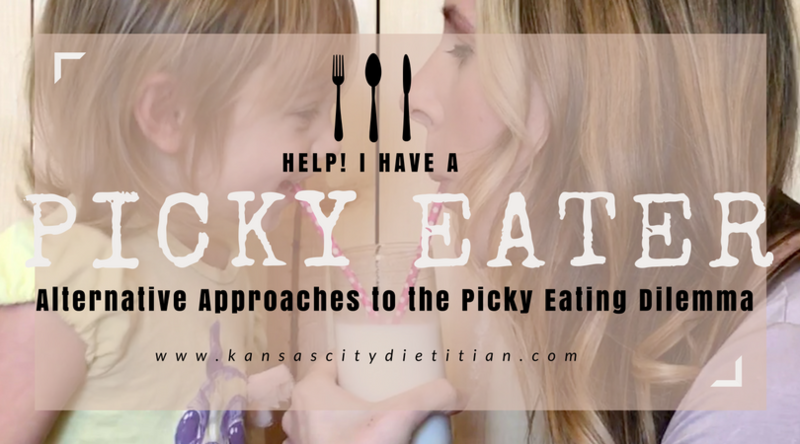 Lately, we’ve been struggling with the eating habits of my 3-year-old picky eater. 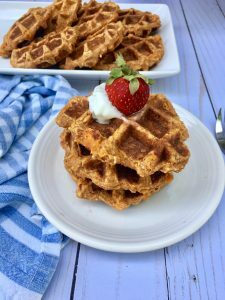 Maybe, it’s because my almost one-year-old is just experiencing all these new foods for the first time, and I am comparing his food acceptance to her pickiness; maybe it’s a little burnout; maybe it’s a little bit of my own health problems with my thyroid that I have been dealing with for the last several weeks. Whatever it is, I had hit my mommy and dietitian breaking point. My daughter is extremely independent, and has been very capable of selecting her foods and feeding herself for quite sometime. That means when she requests a snack, she isn’t really requesting it, she is demanding it. Even when she says it with the sweetest voice, you know what is going to happen when you say no. Rather than having to tell her no all the time, which I felt like I was, I decided to try a little bit of a positive approach. 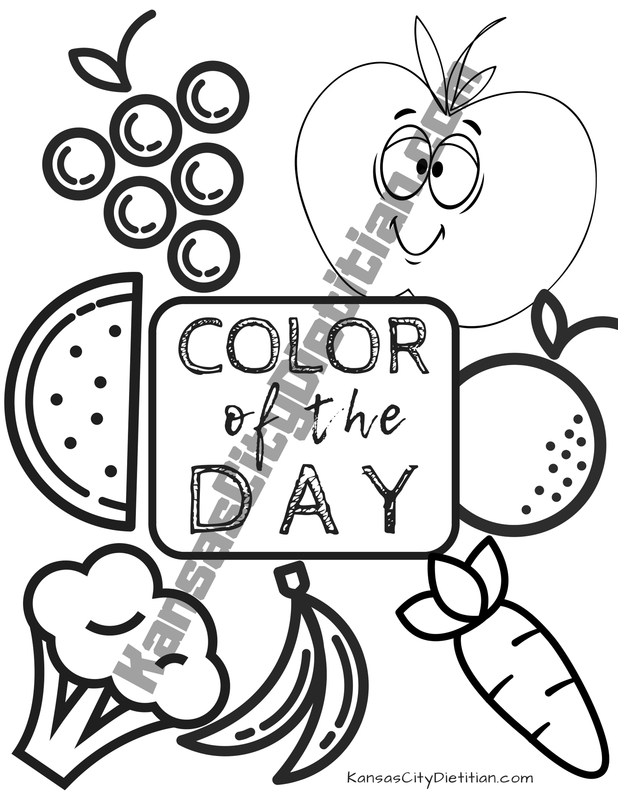 She has just started being really interested in crafts and coloring and creating things that are “fridge-worthy.” Taking this into consideration, I decided to create a coloring sheet to be a fun backdrop for my little experiment. 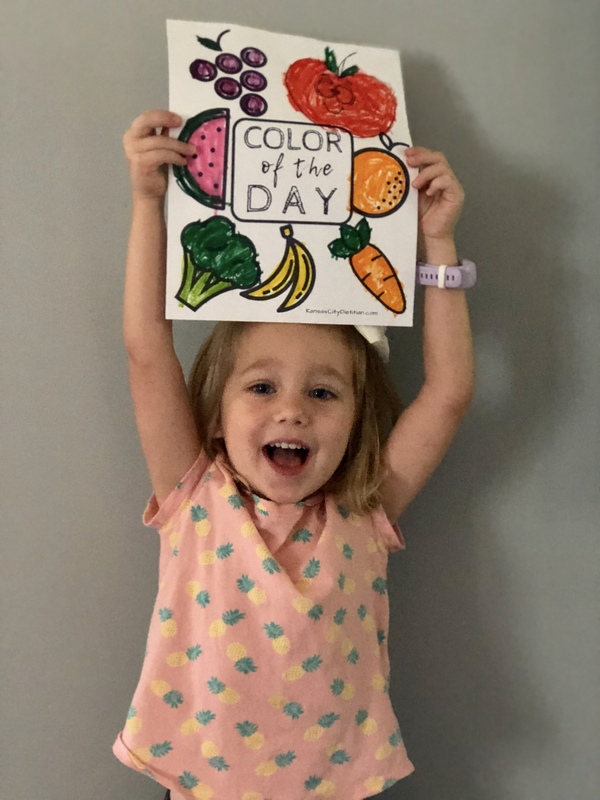 I helped her select the right color to go on the right fruit and vegetable which she colored meticulously. 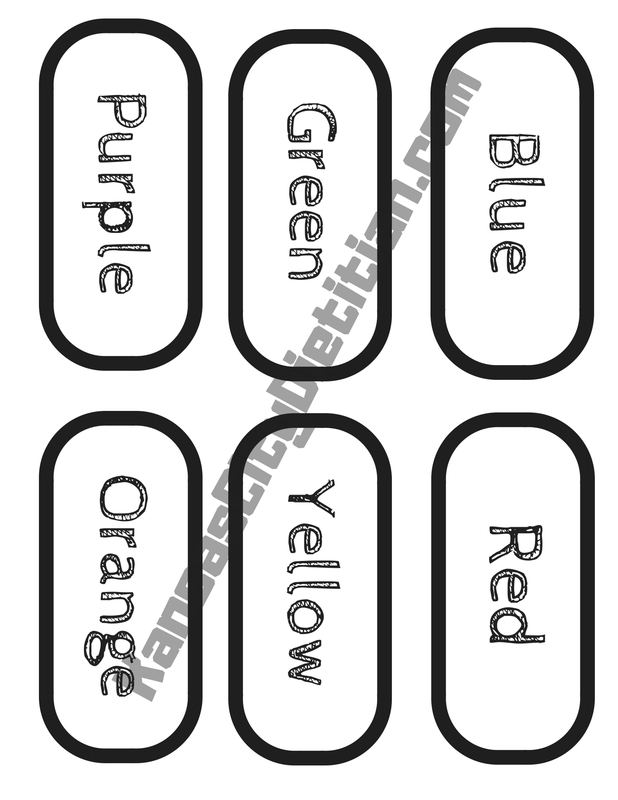 Then we colored strips with the names of colors on them. She knows a few letters so I explained each word to her and had her color them so she could remember which color was which word. Then I laminated the coloring sheet and the word colors sheet because I had the intention to use them over and over. (I actually might frame it to make it an even more permanent fixture). Then I attached a clothes pin to the paper (you could also use velcro strips), so we could swap out the color of the day. I hung it on the wall and we selected a color of the day which I incorporated into our dinner that evening. As you can see she was really into coloring this printable. Nutritionally, eating a wide variety of colors helps maximize the antioxidants and phytonutrients that these foods provide. Each color provides a unique blend. 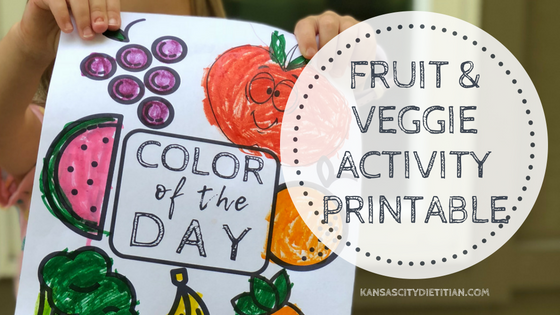 Grouping fruits and vegetables into colors is something that I do with my adult clients as well. I usually use the acronym BROG (Blue/Purple, Red, Orange, Green) to hit all the highlights. You can read more about BROGing for adults here. I decided from a color matching standpoint to increase the number of colors for this activity to 6 (Blue, Purple, Green, Yellow, Orange, Red). While ideally, she would be eating from multiple of these groups each day, we have to start somewhere. So far, this is has been going surprisingly well, like Christmas morning well! The day after we created it, she ran excitedly into my room asking what today was, I responded, Friday. She said, no, and repeated, “what day is today?”, clearly irritated I didn’t understand her nuance. Oh, I realized, today is RED day. 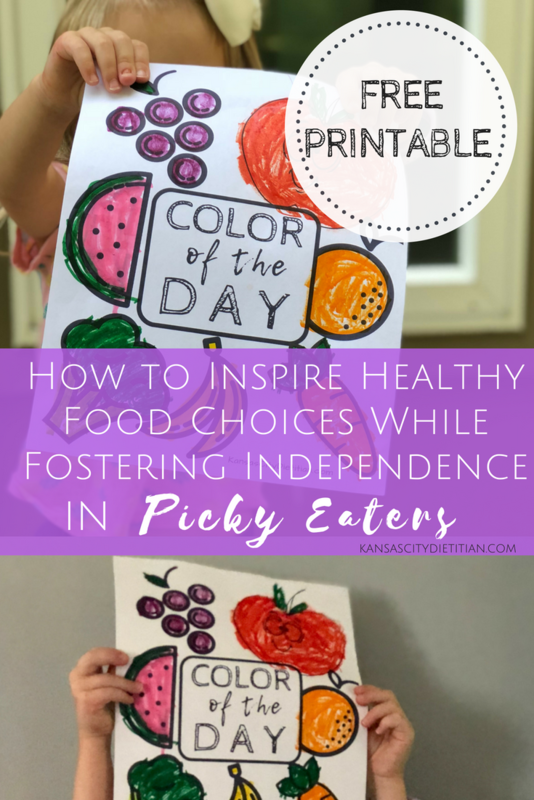 If you are ready to up your picky eater game, or just want a fun activity to get the whole family involved in meal planning check out my free printable. If you read my last post, you know that my life lately has been all about Magnolia, with my trip to Waco, the silo’s half marathon, and getting the Joanna Gaines’ cookbook for my birthday. I decided to follow up that post with one along the same theme. During my Waco trip we visited the Magnolia Table restaurant, and tried Joanna’s Lemon Lavender Donuts. Let’s just say I wasn’t disappointed. I already knew that I loved lavender for it’s therapeutic aroma, but didn’t have a lot of experience with it’s culinary uses. 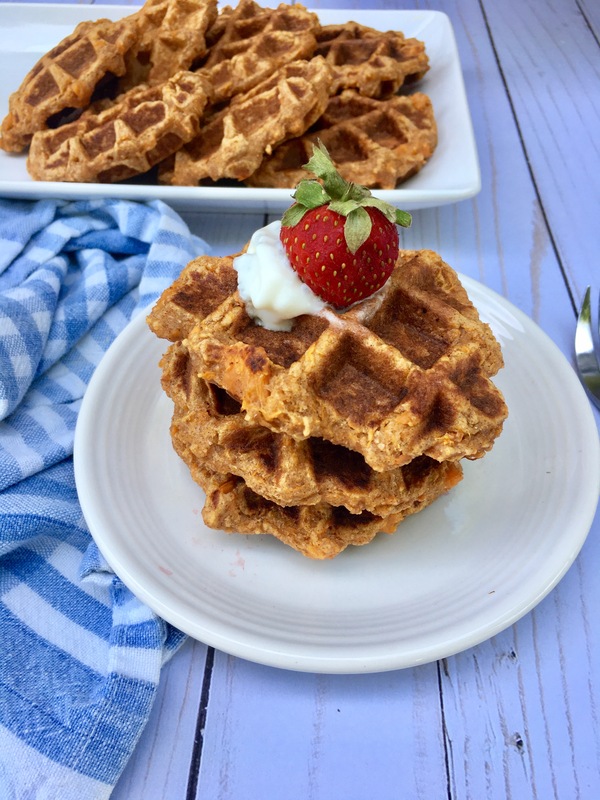 Lavender seems to be just the thing to, with one simple ingredient, elevate a food from something you’d get at a gas station to a culinary delight. Or to put it another way it takes your 99 cent donut experience to 5 dollars a pop. I couldn’t imagine a better way to celebrate National Donut Day then with a lavender infused donut delicacy. 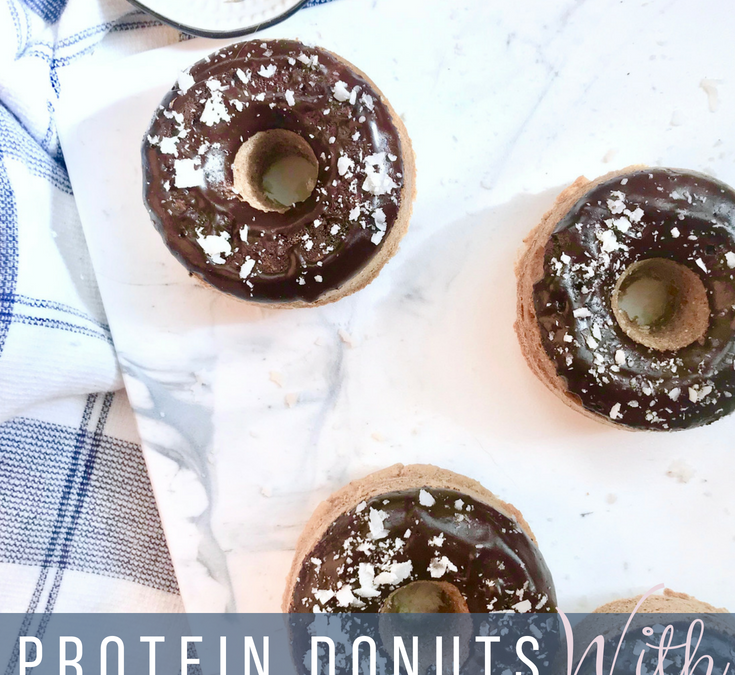 Unlike it’s “typical” donut counterpart this recipe is gluten-free, dairy-free, low in sugar, and high in protein. 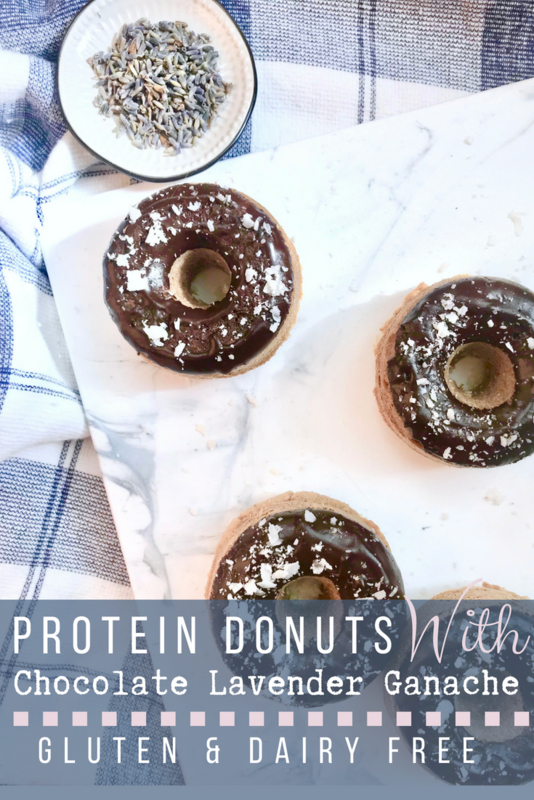 With almost 10 grams of protein per donut, you are sure to find it satisfying, and as you can see, picky-eater approved. Lavender (at least in Kansas) is typically found in specialty foods stores like Whole Food’s in the dried spices and herbs section. You may also find fresh lavender at a farmers market, that you can dry and then use. Make sure to buy culinary lavender. Culinary lavender is a particular species of lavender that has the sweetest and most fragrant aroma making it great for use as a cooking herb. Lavender, used as a herb, is similar to rosemary, in fact it is often paired in seasoning blends with rosemary. I LOVE the flavor of rosemary but unless it is brushed on top of bread or chicken, I want to taste it, not see it. Lavender has a leaf structure similar to rosemary, that is best ground down either with a food processor or mortar and pedestal. 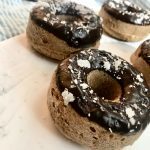 A little of it goes a long way, and helps to bring out the rich flavors of the ganache and the subtle sweetness of the donut. 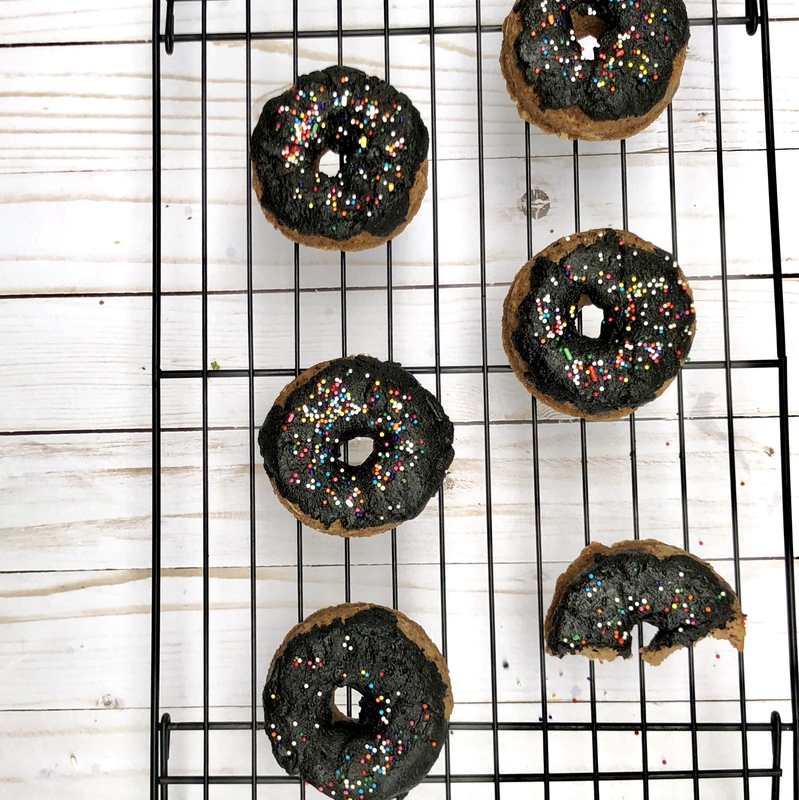 If you don’t have a donut pan you can easily make this yummy recipe into cupcakes, you will just want to watch the baking time depending on the size of cupcake tin that you use. Goal one of the parent of a picky eater: Get child to eat. Goal two, which falls sometimes VERY far behind goal one is to get the child to eat something nutritious. I’m a dietitian and sometimes it just isn’t worth the fight. Sometimes I offer Pop-Tarts instead of fruit and hot dogs instead of grass fed beef. Why? Well for one I believe in balance and developing a healthy relationship with food, but also because I’m tired! I just want this kid to eat and she knows how to wear me down. So today, I’m stepping outside the box of the traditional picky eating advice and offering some alternative approaches. 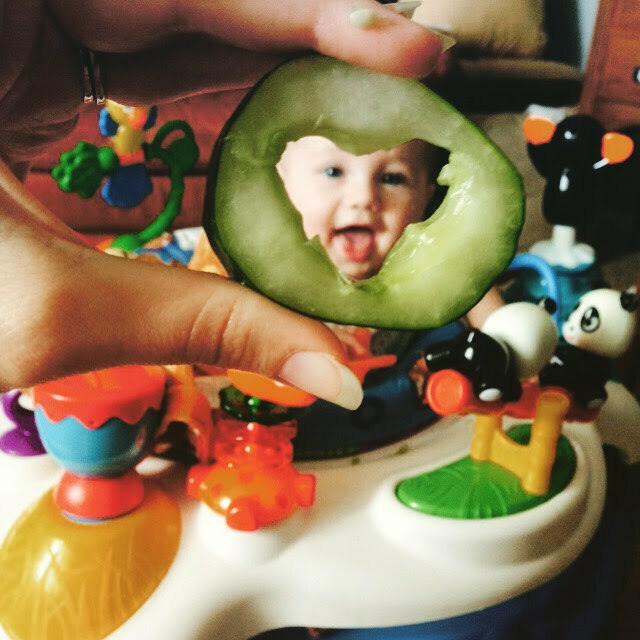 Textures and the sensory experience are a big thing to picky eaters, and just to developing toddlers in general. My picky eater doesn’t really like things cold or hot. She actually prefers room temperature. Gross right? I can use this to my advantage by removing this as a barrier for her trying something. For instance, if we are making a hot dish for dinner, I scoop hers out first, sometimes I even put it in the fridge to cool it down enough. I buy the ultra-pasteurized milk so that she can drink it at room temperature, and I offer leftovers right out of the fridge. Try experimenting with different temperatures. The sensory experiment doesn’t have to stop with their food though. 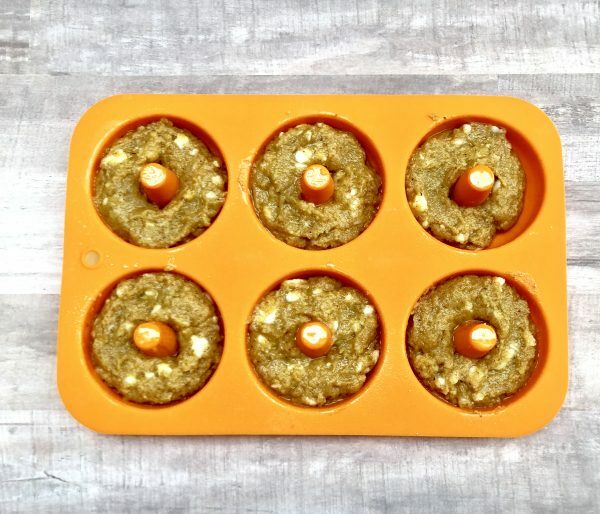 Do you ever make a recipe off Pinterest and wonder why yours doesn’t look like theirs? One of those reasons may be the extra time they put into the presentation, a garnish or a dollop of sour cream? Also the dishes that the food is served on play a big role in the presentation. Now my daughter is only 3 so we won’t be eating off Nana’s china anytime soon, but I have a stack of kid’s plates for her to pick from and often I let her pick her color, (if it’s clean it’s pretty much always purple,). This gives your child control and also helps the presentation. Keep in mind, that if they didn’t like something served on that plate previously they may remember that and decide they are going to refuse the new food before they even see you plate the food. If that is the case, try putting one of their always accepted foods on that plate to help them have a positive experience first, before dishing up a new food. You can also try different placemats or fun silverware too. Picky eaters often don’t like their foods to touch, so buy a plate that has a divider in it, or place a small bowl on the plate. Try creating your own sensory play. 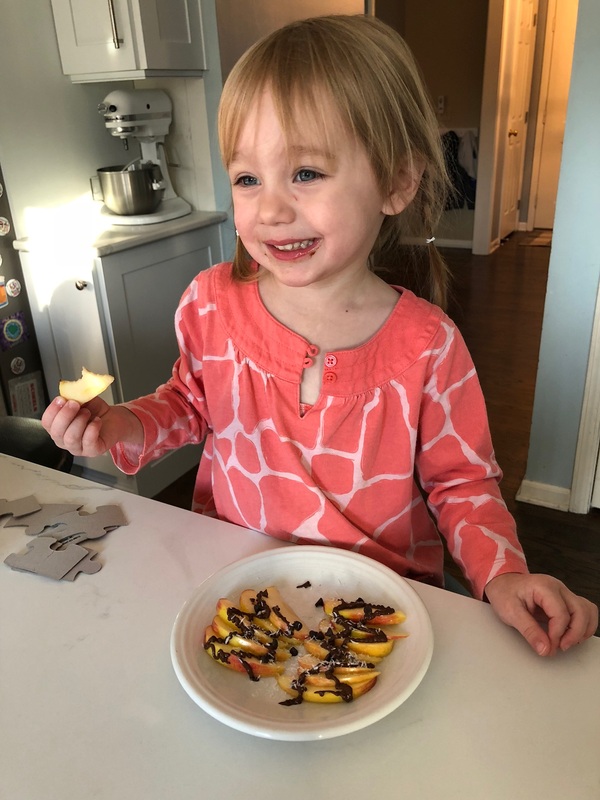 As the parent of a picky eater it is easy to have lots of guilty feelings, like I did something wrong in how I fed her (her first food was a cucumber if that says anything). What we often don’t realize is that true picky eaters often have multiple reasons for not picking foods. One of those reasons may be their sensory development. 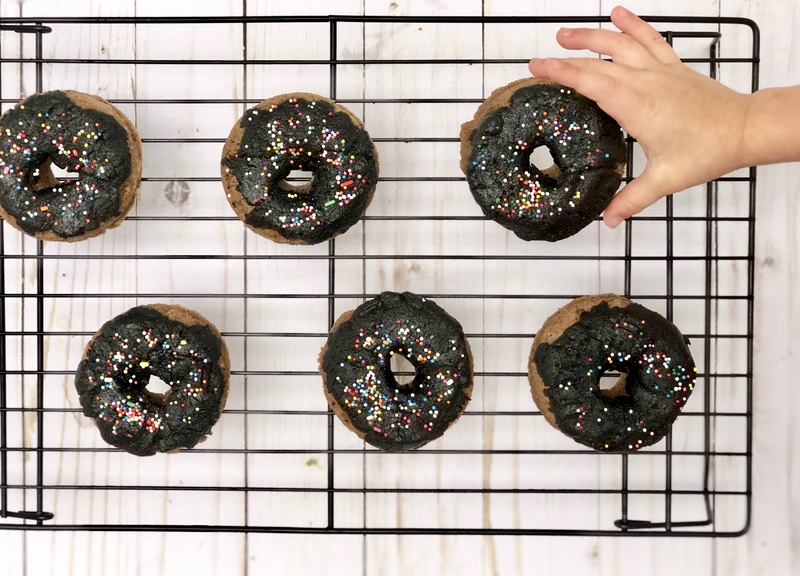 I am all for letting kids experiment in the kitchen, watching you cook and prepare foods. That experience alone often works for picky eaters, but who says it has to stop at foods. Try creating your own sensory play tables exposing them to different textures and even temperatures. This gives your child a safe place to experiment with different textures. 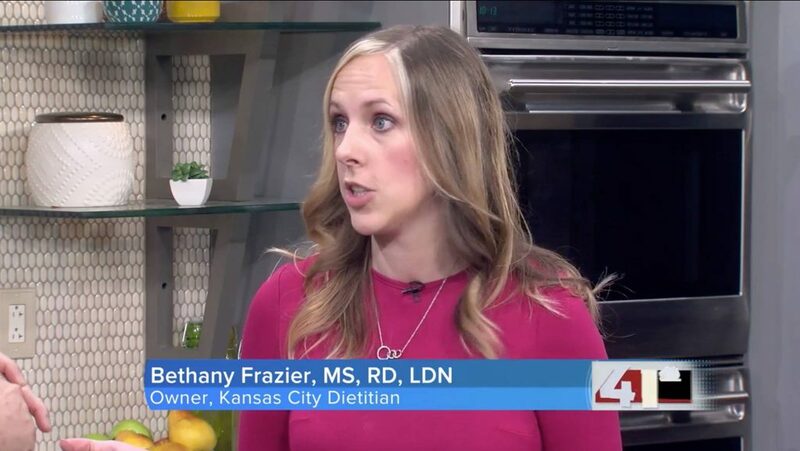 For more picky eating tips watch my TV segment on Kansas City Live.